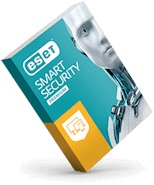 If you use ESET Remote Administrator, you already know how simple it is to manage tasks, enforce security policies and quickly respond to problems or threats. Now, we’ve made ESET Remote Administrator even better—by redesigning it as a cloud service. 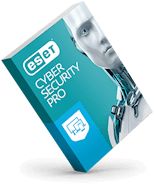 ESET Cloud Administrator includes all the key features and capabilities of ESET Remote Administrator 6.5. 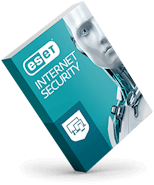 It has been optimized for small and medium businesses and runs in the ESET-maintained cloud environment.